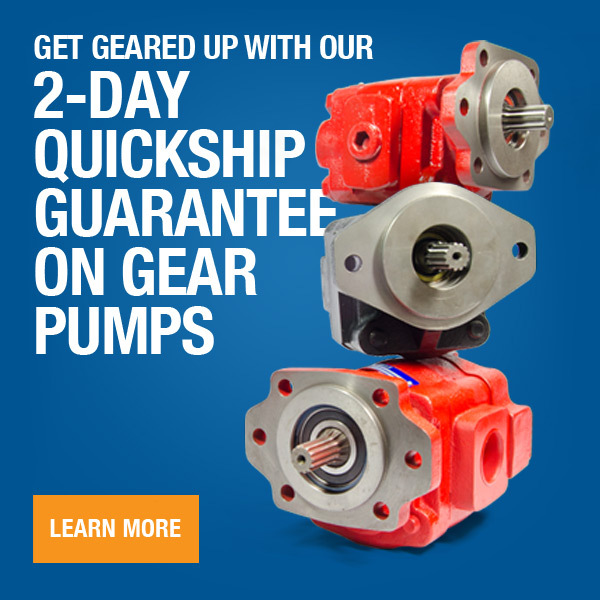 Get geared up with our new 2-day quickship guarantee on a wide range of our gear pump products. 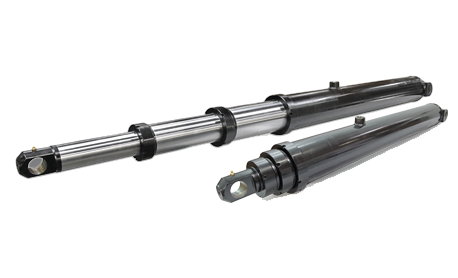 Our MH Series Telescopic Cylinders incorporate major design improvements over competitor's cylinders. And of course, cross-over & interchange options are available. 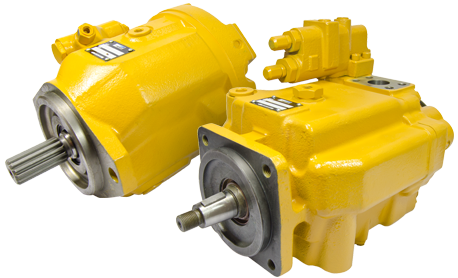 Metaris offers a broad range of piston and vane pumps & parts for Caterpillar® applications. Many of which interchange directly with the OEM. 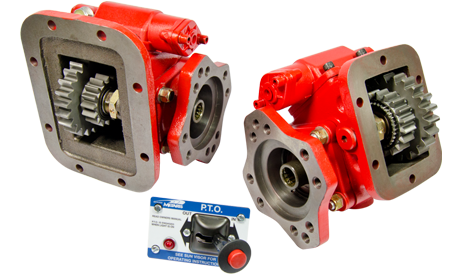 We carry a variety of 6-bolt and 8-bolt PTOs (Power Take-offs) available in both Standard & Heavy Duty builds, with various options. Genuine Metaris Orbital Motors are your best low speed high torque motor option in an economical and compact design. 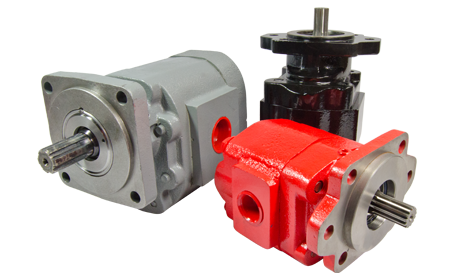 We stock Metaris brand replacement vane pumps for V, VQ & VTM series style pumps. Not only do we carry complete units, but also replacement parts and cartridge kits too. Metaris is a recognized global leading provider of high quality hydraulic and power transmission components servicing the mobile and industrial markets. Our commitment to quality, delivery and customer satisfaction makes Metaris the supplier of choice for hydraulic pumps (piston, vane, gear) & Power Take Off products. 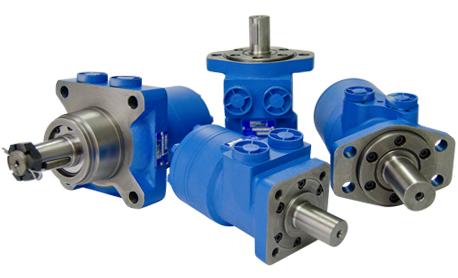 Our Metaris Gear Pump selection includes bushing and bearing style pumps. 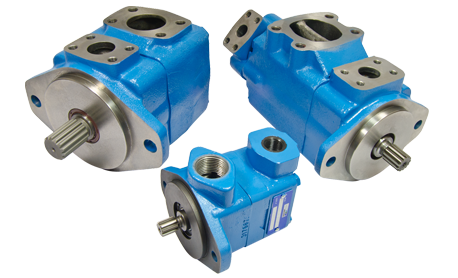 With a wide variety of flange, shaft and porting options. Check out our Tools section above for component builders and displacement, horsepower and GPM calculators. Check out any of our prodcut catalogs, cut sheets, technical catalogs and product listings on our literature page. © 2005 Metaris. All rights reserved.